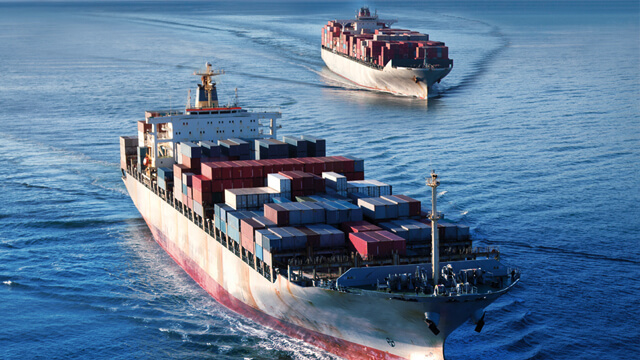 When choosing a ballast water treatment system, supplier capabilities are as important as system capabilities – especially when it comes to retrofits. 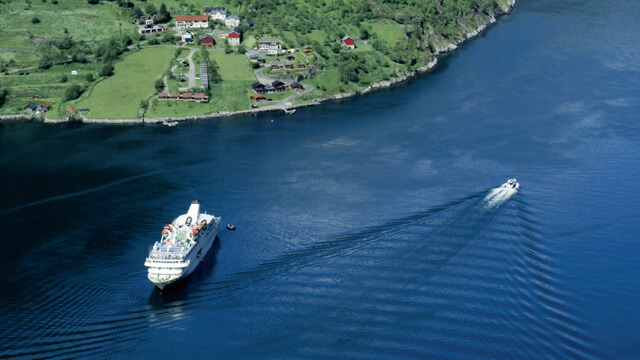 Alfa Laval has the technology, experience and flexibility to offer a truly customer-adapted approach. 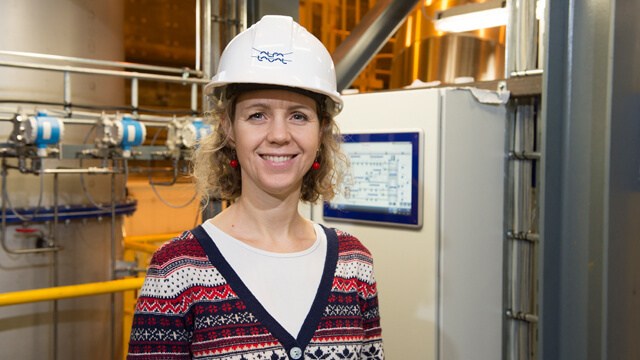 Alfa Laval’s strength in ballast water treatment continues to grow. 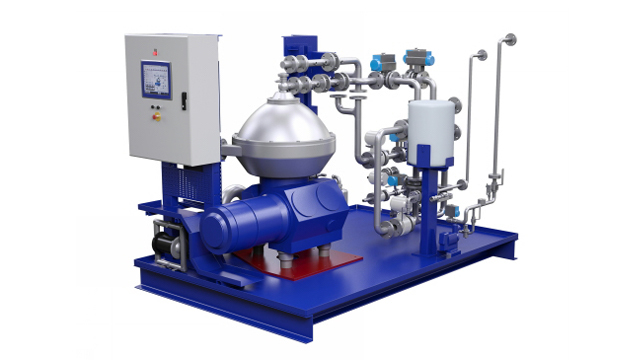 Alfa Laval PureBallast 3.1 is approved for all types of water, has been submitted for US Coast Guard approval and is now available in compact, skid-mounted solutions for smaller vessels. But for retrofits, the advantages go beyond the system itself. The experience of the past ten years has shown that retrofit projects can differ significantly. Not only the vessels, but also customers’ timelines, resources and geographical constraints, have an impact on the delivery of a project. Retrofitting takes focus and teamwork, as well as flexibility on a global scale. Often there are many parties involved, and things can change quickly when a customer does business worldwide. 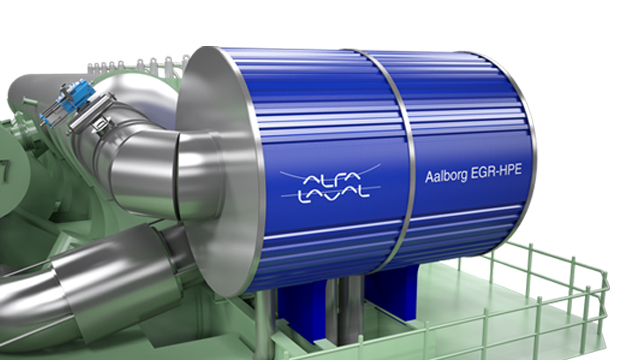 Alfa Laval environmental solutions secure both compliance and continued operating economy for vessels sailing in emission-regulated waters. 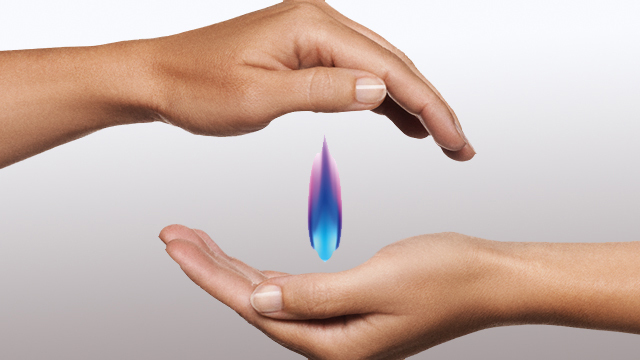 The patented reflux principle ensures peace of mind for PureSOx customers. 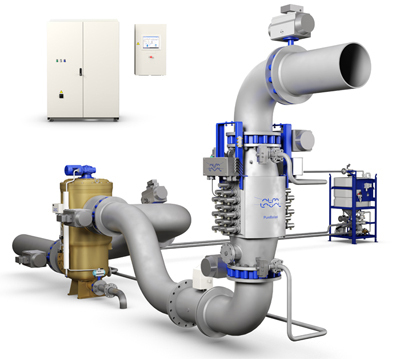 Now Alfa Laval has introduced Alfa Laval PureNOx Prime, a streamlined version of its EGR water treatment system. Want to know more about PureBallast?